A dynamic alignment between motivated Mars, benevolent Jupiter and dedicated Saturn gives you what it takes to act on your ideals and direct your energy toward making a positive change in your world. Where will you feel inspired to push things forward? 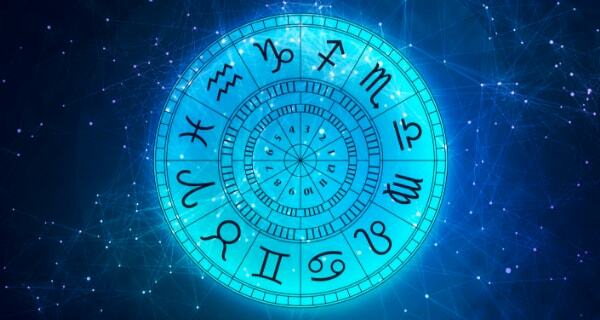 Read your Weekend Horoscope to find out the details. Your detailed astrology reading is ready and waiting for you! Click here to connect to Psychic Krishni! Getting involved with a group is one of the the best ways to make an impact. Even partnering with your mate or a friend will be fun and will help you accomplish more than you can ever do on your own. Establishing unity and getting along with others should also be at the top of your agenda. Eliciting help from an older person or a colleague with seniority is the key to making progress in an important work matter. His or her assistance and guidance are her to help you take things to the next level. You have what it takes to make a big move, so be sure and go for it! You have to put your money where your mouth is if you want to prove your good intentions to your significant other. Sometimes it isn’t enough to just talk about what you are going to do; you also need to demonstrate that you are ready to back up your words and take action. A major change is underway in your home or work life. Even though you feel confident that you can manage on your own, you will also benefit from accepting the assistance of a motivated friend. This is a big deal, and if you want to do things the right way, you need to accept what others are offering. You are the cheerleader that no one knew they needed. Your enthusiasm and upbeat vibe will inspire the people around you (especially your love interest and children) and also rally them into action. This is a great time to get serious about a hobby or another pleasurable pursuit. 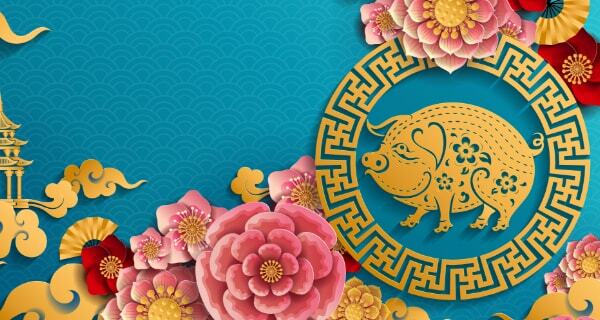 Your Weekend Horoscope shows that you might be purchasing a big-ticket item or indulging in a shopping spree. This is an ideal time to make an investment in your home or family life, especially if it will also provide greater comfort and security over the long run. Some expenses are totally necessary. You bring enthusiasm to everything you do. You are feeling pretty confident and that fuels your sense of competition. Whether you are playing to win at love or at your favorite pastime, you trust that your cleverness will see you through. As a result, your secret is that you have come prepared to win. 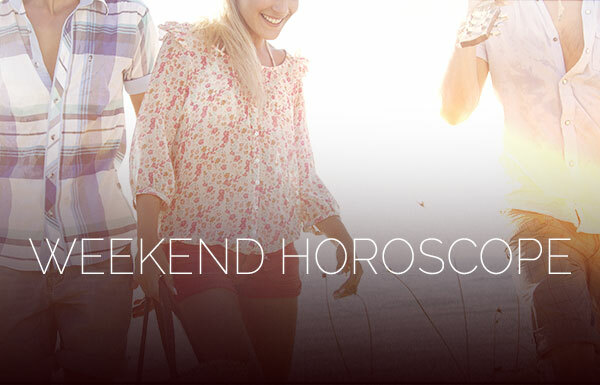 Your Weekend Horoscope reveals your immense hopefulness and emotional strength. Therefore, no matter what you’re facing, deep down you probably know you have what it takes to overcome any challenge. You have in the past and you will in the present and future. This isn’t foolish optimism, but a deep knowing that matters will always work out in your favor. Hence, you should never underestimate the power of faith. You have a lot of enthusiastic and highly motivated people around you. Therefore you should look to these individuals for inspiration and encouragement. You become the company you keep, so when you surround yourself with hardworking and successful people, they eventually rub off on you and makes you a better person also. Achieving status and the respect of your peers and your community is almost always your priority. 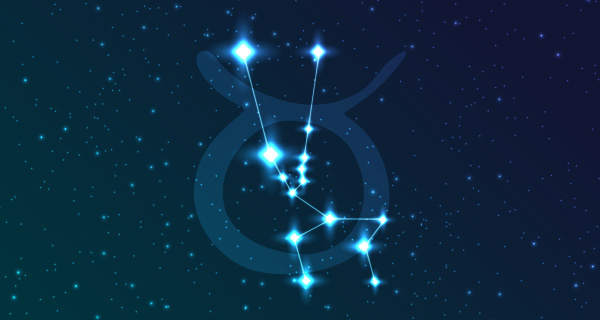 Your Weekend Horoscope shows you have what it takes to advance a rung or two on the ladder of success, but first you need to identify the secret strength or asset that will move things forward. These days, life is a constant adventure. Your curiosity and thirst for new experiences always pushes you to do something different. An older friend could prove to be your perfect sidekick. He or she may turn you on to something you have been curious to learn more about. Despite the fact that your hands are tied on a certain matter, you can still move things in your favor thanks to the support of a trusty ally. This is also a great time to call on someone who possesses the influence needed to help you out of a jam.